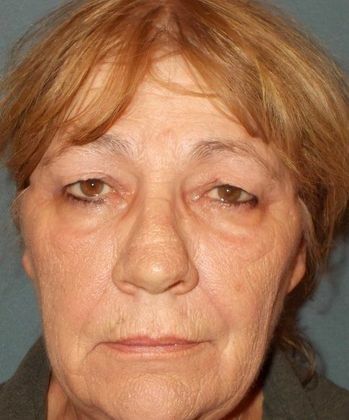 This 67-year-old Surprise resident felt tired from droopy eyelids that were making it harder to see, and giving off the wrong impression. 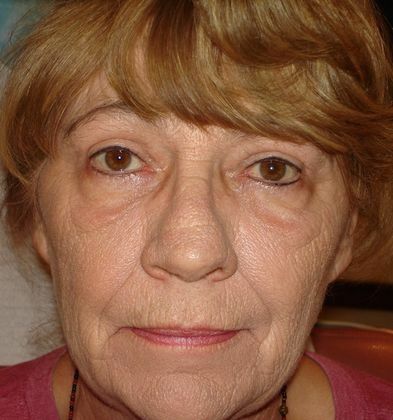 She sought out help from Dr. Emilio M. Justo, who performed laser eyelid surgery, eliminating the excess droopy skin. The patient is smiling again and thrilled with her results.